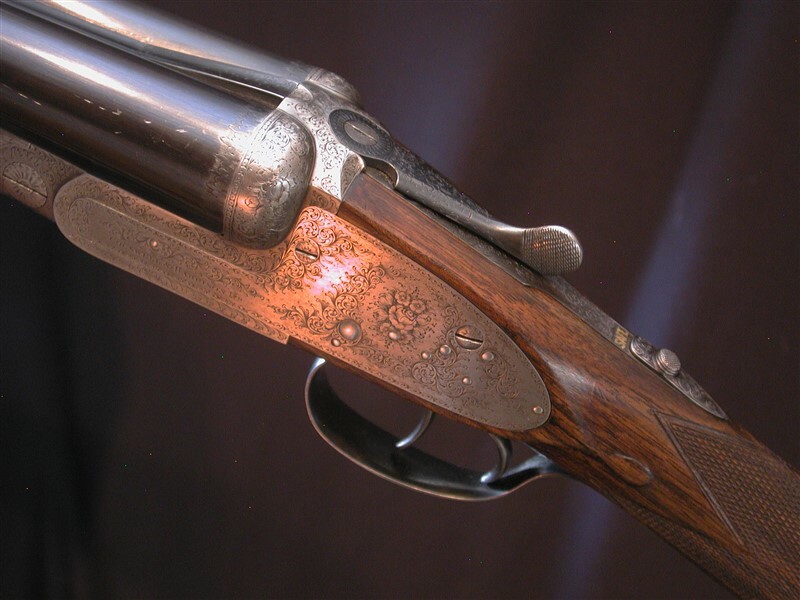 COGSWELL & HARRISON, 16 bore, SLE, 2 3/4", sleeved 27" swamped rib, choked Sk1/Sk2. 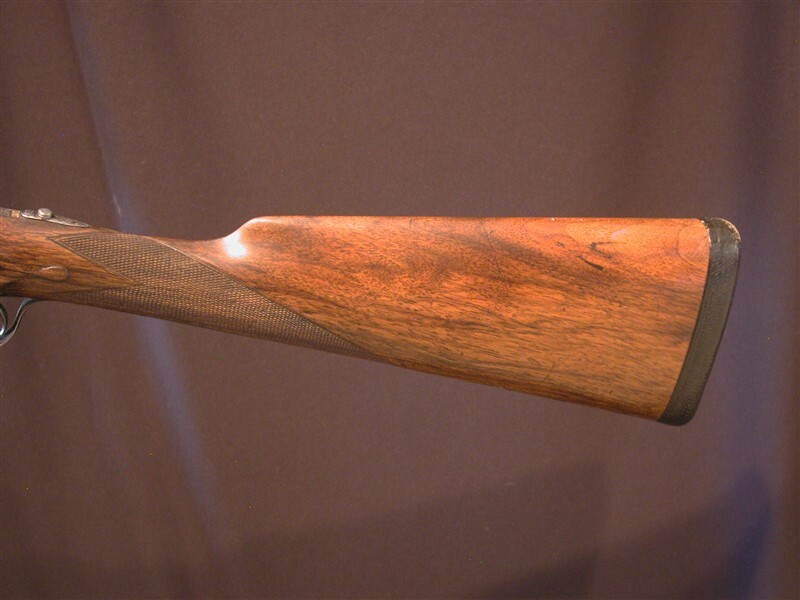 14 7/8" lightly figured wood to black pig skin covered pad. 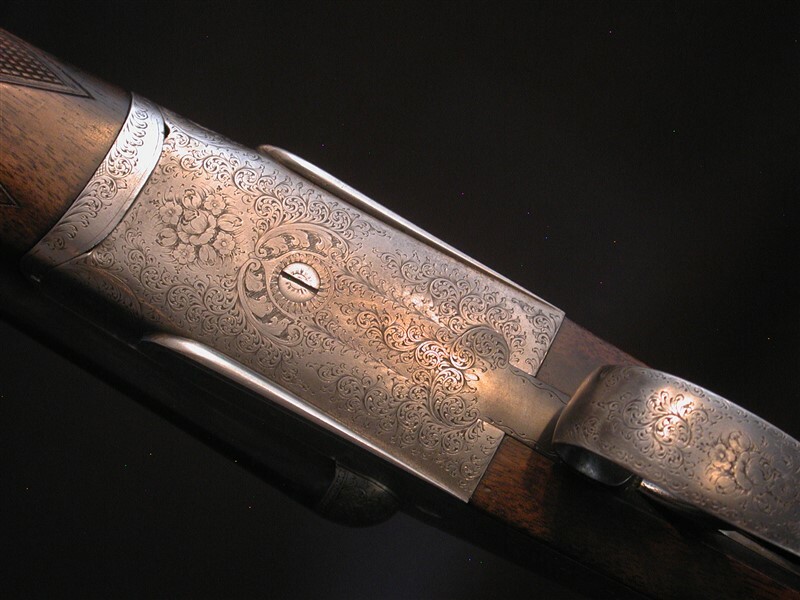 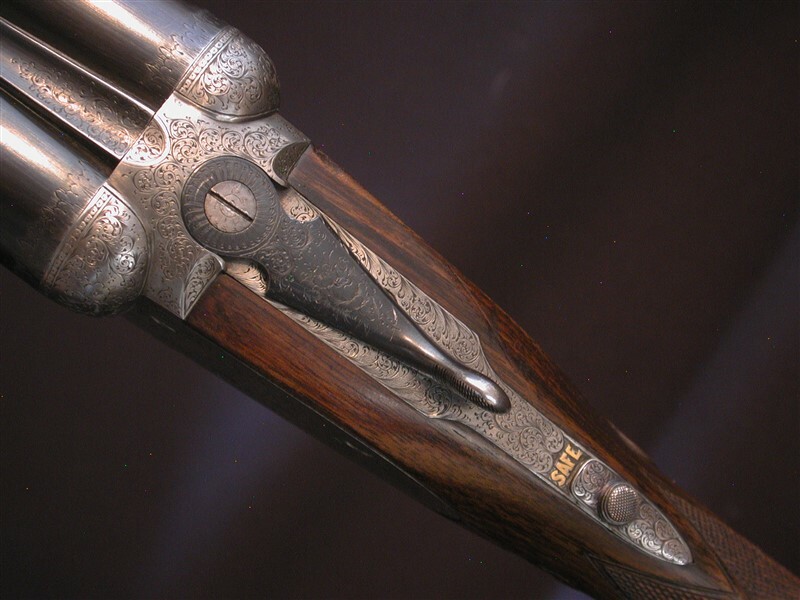 Bar action sidelock has gone grey with lovely fine rose and scroll engraving.